The Kids’Club welcomes your offspring under the age of 10 years. 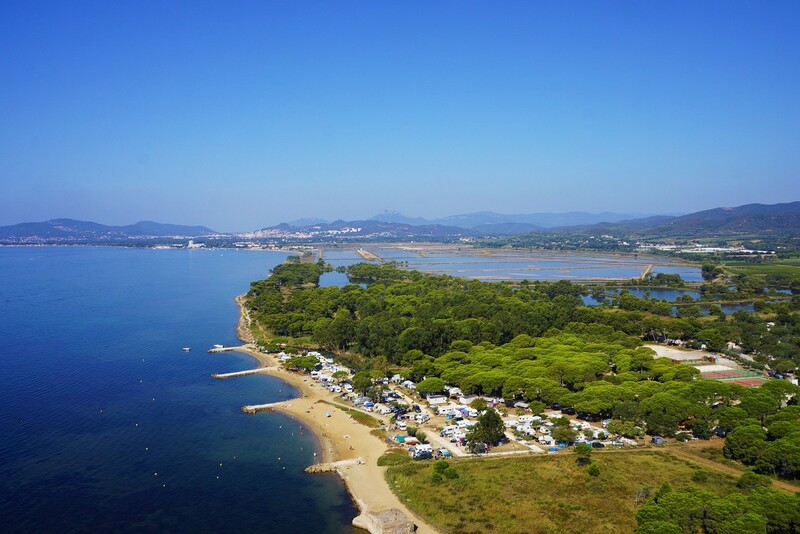 Finally, for both adults and children, the campsite entertainers will provide you with a range of sports activities that will keep you going all week. We do hope that you like zumba and sports tournaments. May the best player win! A particularly welcoming restaurant - at Homair we say yes! 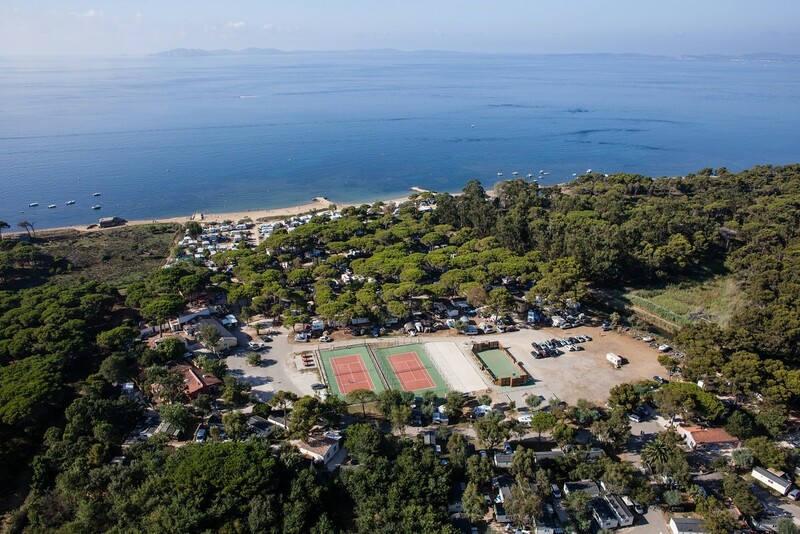 This is because we know that tastes differ; we therefore warmly recommend the restaurant at the campsite, which offers two types of cuisine: Mediterranean and Savoy-style. There will be something to cater to everyone's taste, we promise! 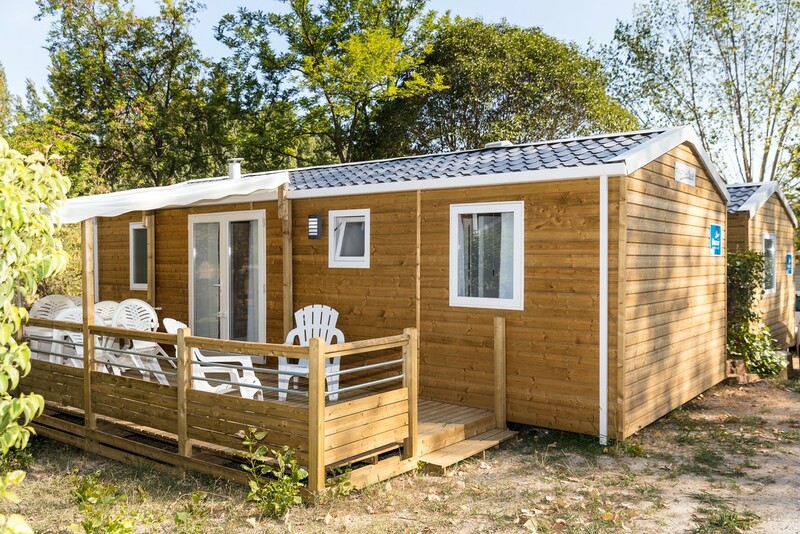 Le Pansard campsite has Wi-Fi coverage (for a surcharge) across the entire site. ATV rental (outside but delivery on site).